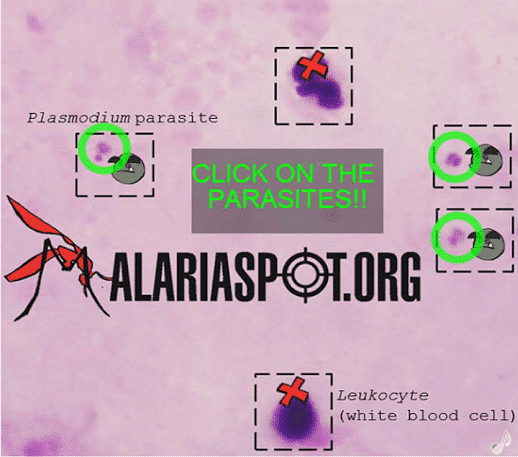 project_headline Click on the parasite to diagnose malaria! 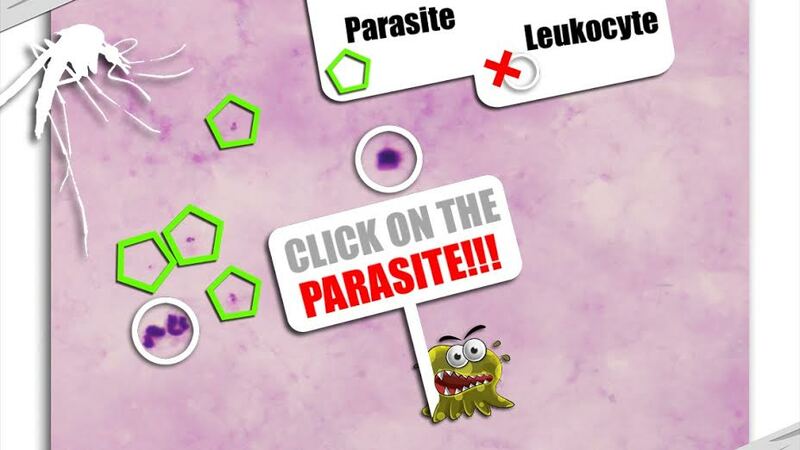 MalariaSpot allows gaming time to be put to good use by helping screen for malaria. Kids can become virtual ‘malaria hunters’ by joining a force of players around the world, teaming up to diagnose real patients by spotting malaria parasites in real blood samples. As we’ve already seen with things like Zooniverse, crowdsourcing can be a powerful tool in combating some of the biggest issues the world faces today. Today more than one thousand million people play video games, more than half of which do so on their phones. Every minute a kid dies because of malaria. According to the World Health Organisation, in 2016 there were an estimated 216 million cases of malaria in 91 countries, an increase of 5 million cases. The most effective from of diagnosis used worldwide consists of counting the number of parasites in a patient from blood smears. 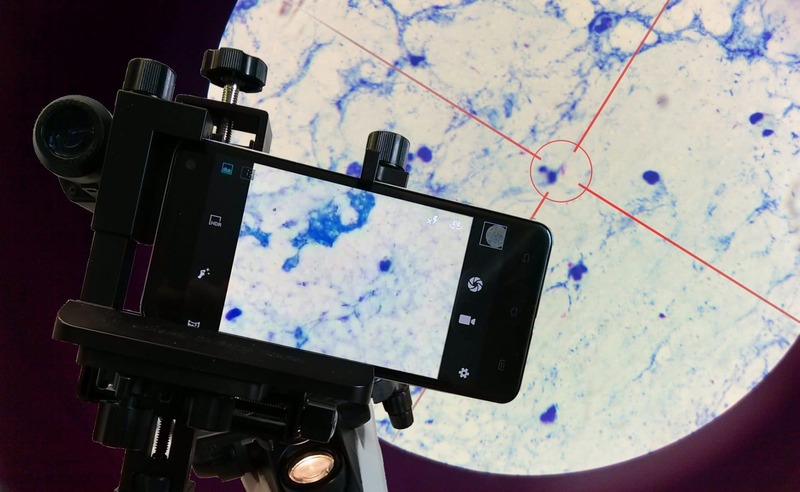 This is done manually through a microscope by visually checking an average of 100 images, a process that can take a specialist up to 30 minutes. MalariaSpot takes this process and turns it into a game simple enough for children to play to help diagnose malaria throughout the world. Through crowdsourcing, each image is checked multiple times to generate an average which matches that of a specialist in accuracy. The simplicity of the games means it is also a great tool for teaching children about the disease. MalariaSpot is a research project at the Technical University of Madrid (UPM) and belongs to the social enterprise Spotlab. AtlasAction: Download any one of these three games to start saving lives. Student at Bournemouth University and intern/accidental activist with Atlas of the Future, Matthew spends his time promoting the solutions of tomorrow and staying out of his overdraft. Tags: Africa, Biology, Citizen Science, Communication, Community, Crowdsourcing, Data, Education, Insects, Medicine, Volunteers, Youth.